Sarah is a practice manager at Garden City Practice. She is a Chartered Accountant with a wide range of experience in commerce - having previously worked for the Royal Bank of Scotland, IMS and Dow Jones. She joined Ephedra as a Director in April 2016. 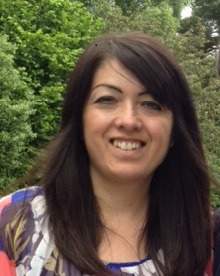 Lilian is a practice manager at Potterells Medical Centre. She joined Ephedra as a Director in April 2016. Dr Kelley is a GP Partner at Wrafton House Practice. She joined Ephedra as a Director in April 2016. 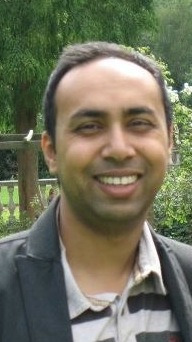 Dr Shah is a GP Partner at Garden City Practice. He trained at the University of Leicester. He joined Ephedra as a Director in April 2016.